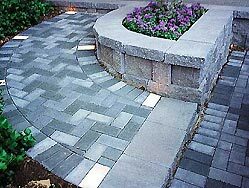 Make sure to check out our EP Henry and Nicolock price list for complete product listings, sizes available and prices. 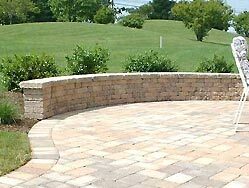 If you are doing searches for Pavers Near Me, Retaining Walls Near Me or other landscape supply searches call us today because we delivery. 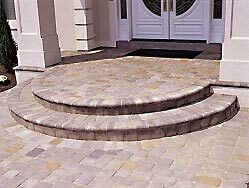 Pavers, Paver Stone, Retaining Walls & Blocks are available for delivery thorughout Maryland including Carroll County, Anne Arundel County, Frederick MD, Howard County, Baltimore Maryland, Montgomery County and other areas. 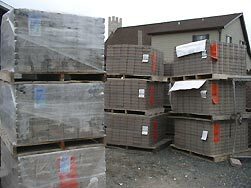 We can deliver full truckloads and dump trucks full of pavers and stone. Call for details.